The small out out-of-the-way Town of Shrewsbury did not make the news when Tropical Storm Irene hit, but it incurred some of the most costly damage to municipal infrastructure in the State. Following the storm, there was only one road out of town. 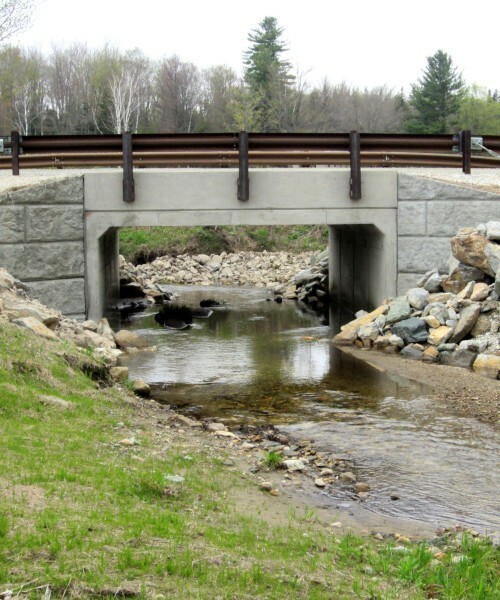 From just days following the storm to the present, OCE has assisted the Town with FEMA coordination, design and construction of 10 bridge, culvert and landslide projects, with an estimated total construction cost of over $4-million.